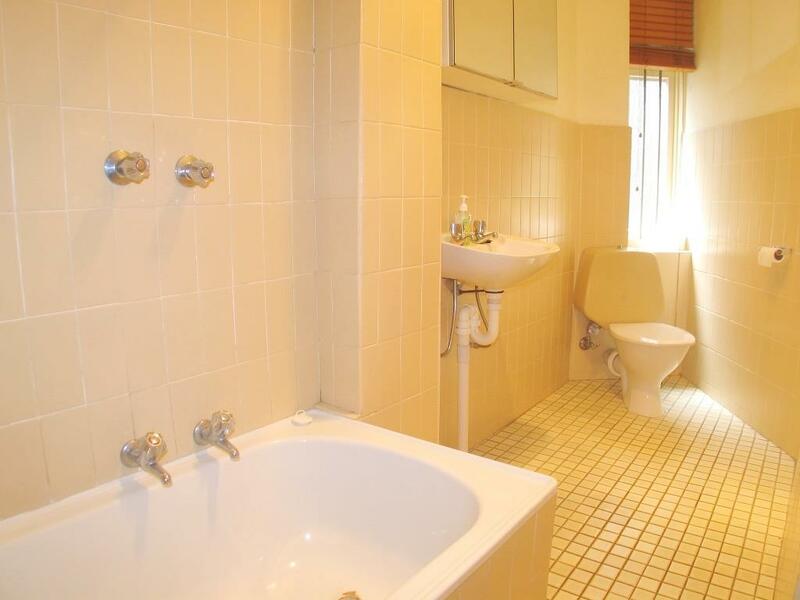 This spacious One Bedroom apartment offers good size living and bedrooms, a complete bathroom with tub, high decorative ceilings, and a nifty outdoor space with room for table and chairs. 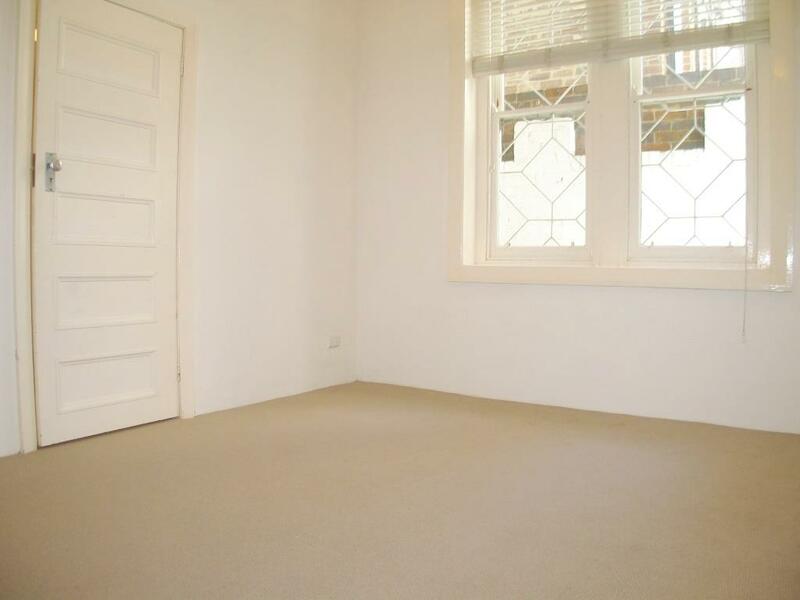 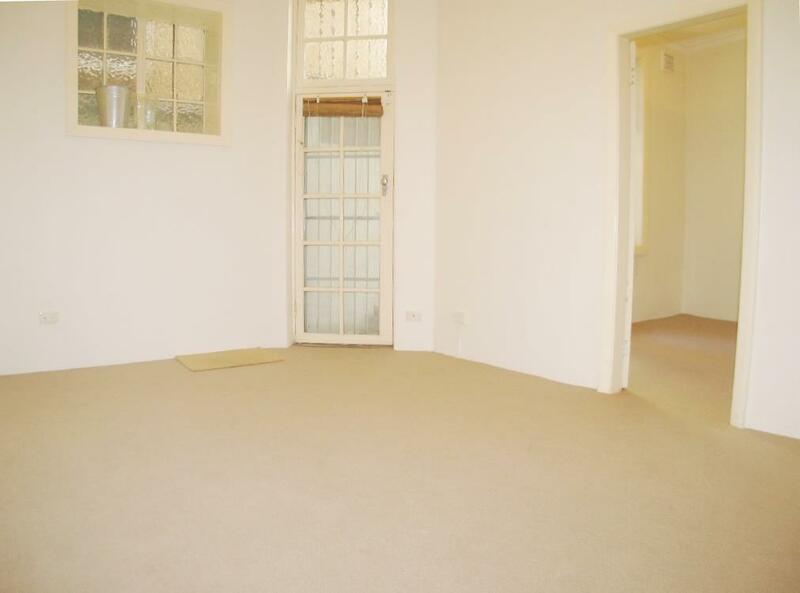 Located on a quiet one-way street and only minutes to shops, cafes and public transport. 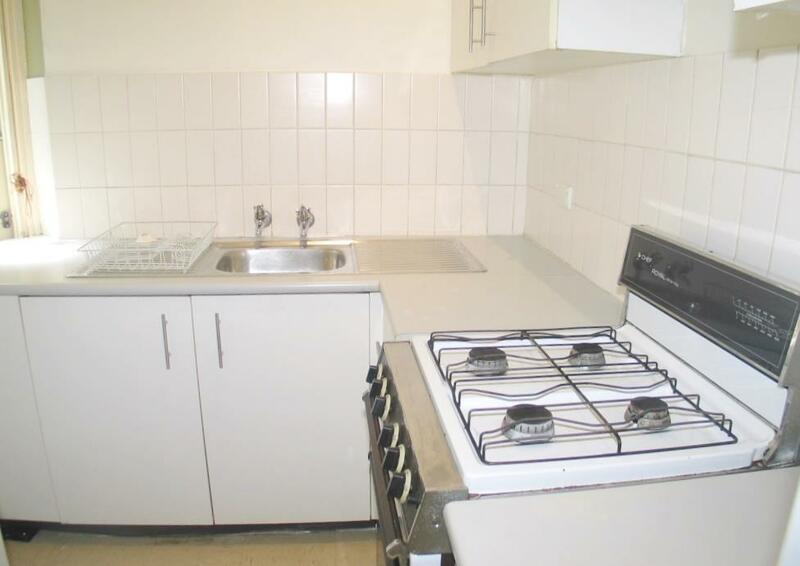 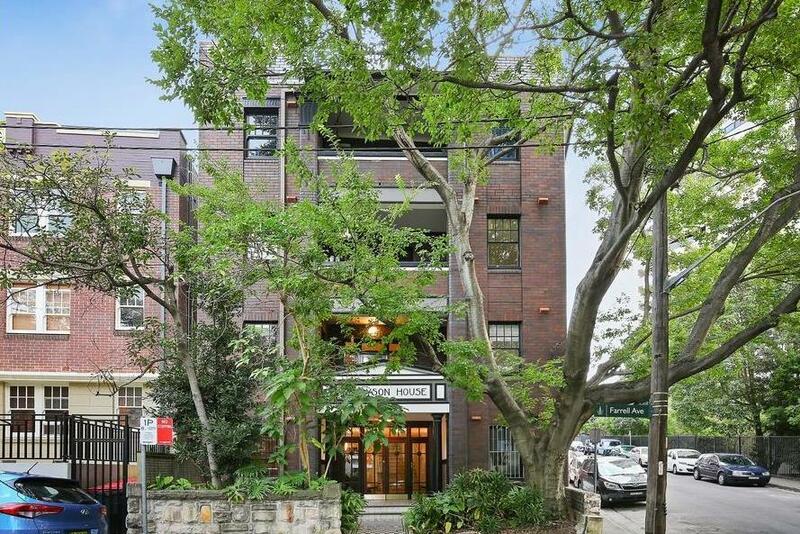 Dear Kosta, I am interested in 6/1 Farrell Ave, Darlinghurst, NSW 2010, Listing Number 2820968 which I found on http://enr.com.au.